Congratulations to our newest Harvest Home Dealer, K.A. 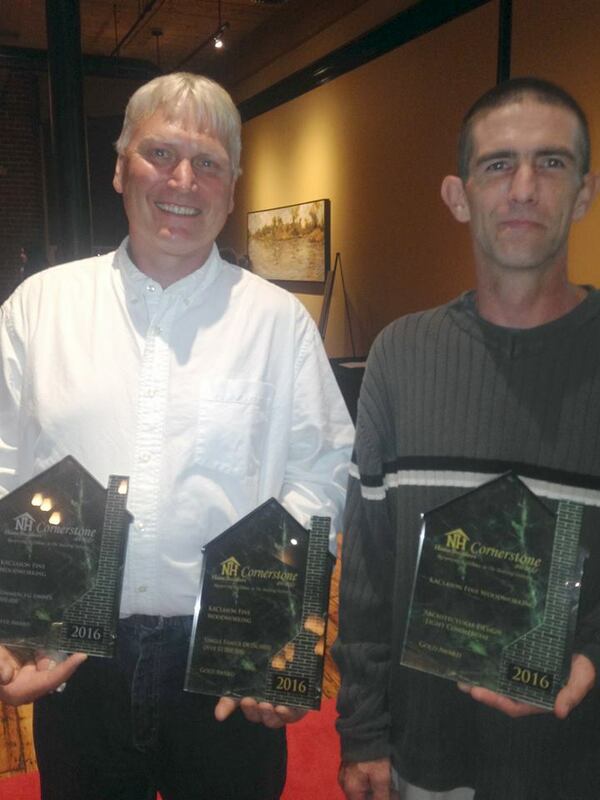 Clason Fine Woodworking for receiving 3 NHHBA Conerstone Awards. Looking for the best builders in New Hampshire? K.A. Clason is an award winning builder! Contact us to receive a copy of our Free Home Planning Guide and learn about the Harvest Home Difference.